Figured I might as well open up a thread for this. 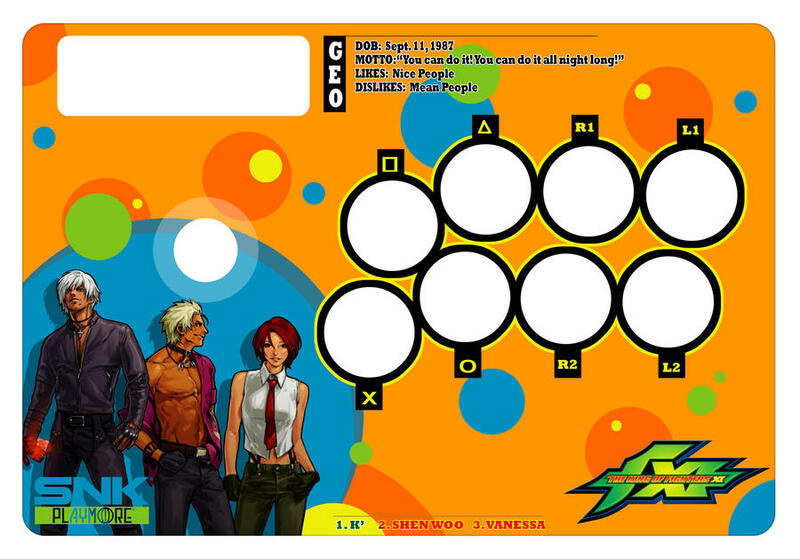 If anyone wants me to put together some nifty art for a wallpaper or for some new stick art, let me know. Either you give me art that you'd like to use, or I'll try to find something cool for you. Otherwise, I'll periodically pick random characters and just make wallpapers for them. I haven't messed around in a photo editor for a while, so it'll be fun for me to learn while I go along. There are lots of things I've forgotten how to do like match light sources or vectoring, but that's what experimentation is for! Keep in mind that I don't do any of the artwork myself. I don't have the time or touch for painting anymore. That said, send me your ideas, and we'll go from there. 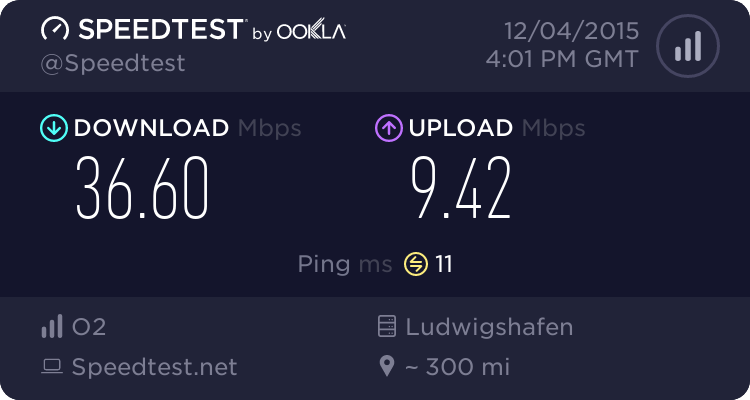 EDIT 1: Direct links added. All pictures are in 1024x768 jpg format. I can make any other resolution if you request it. I still have the project files, so I can tweak texts/colors or edit things in or out. I never liked Leona, but that's a sick art of her. Also loving those Mary and Chin. 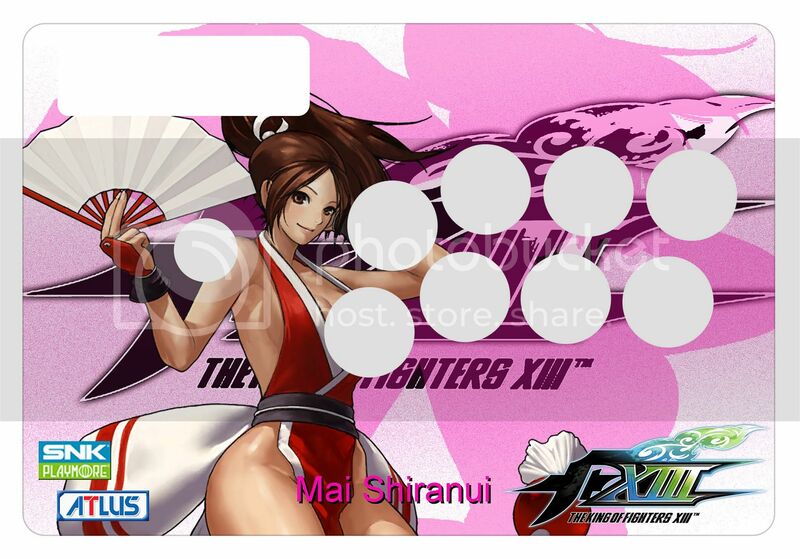 Where do/are you getting these artworks? I pretty much just search thousands of pictures on imageboards or look up artists on pixiv. 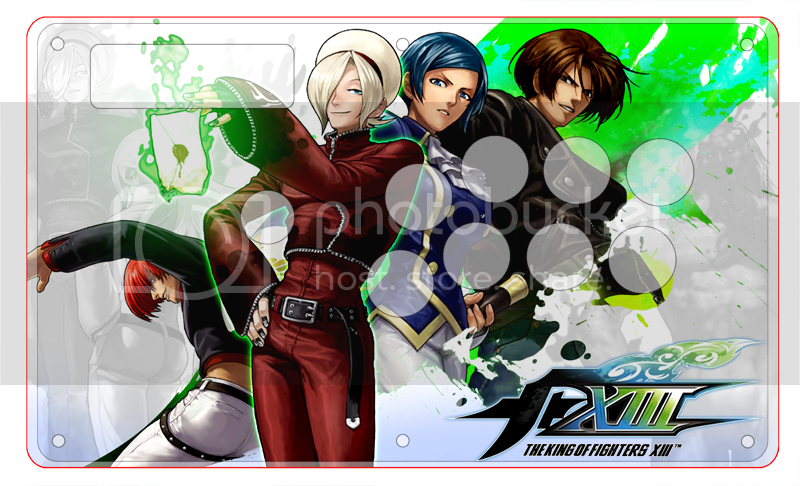 A lot of artists with good KoF artwork usually have them somewhere in their portfolio, even if fanart isn't their main focus. If anything, if I know the artist, I'll link them for reference. 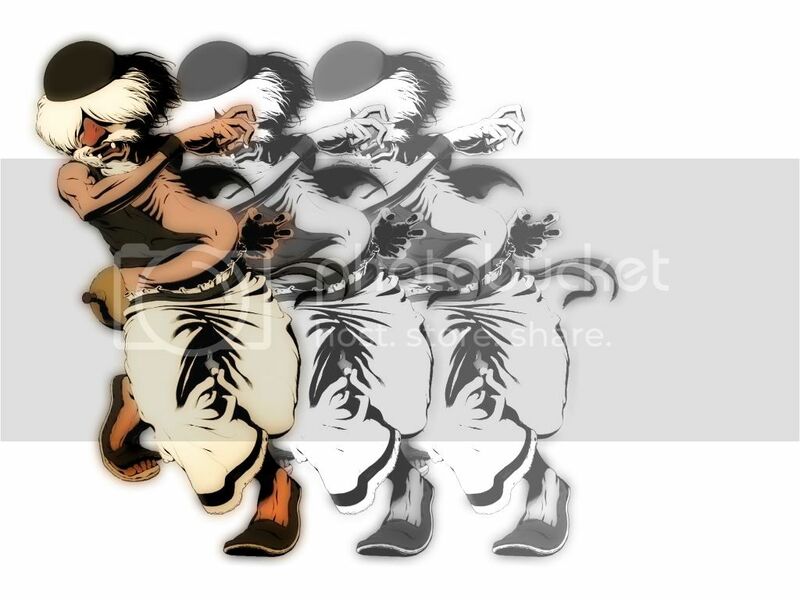 Google image search and DeviantArt get somewhat boring after a short while. I'll be posting more of other characters in the next few days, so keep checking back! No more shameless bumps or Kane317 will harass me about double posting (lol jk Kane ). First post will be updated accordingly. 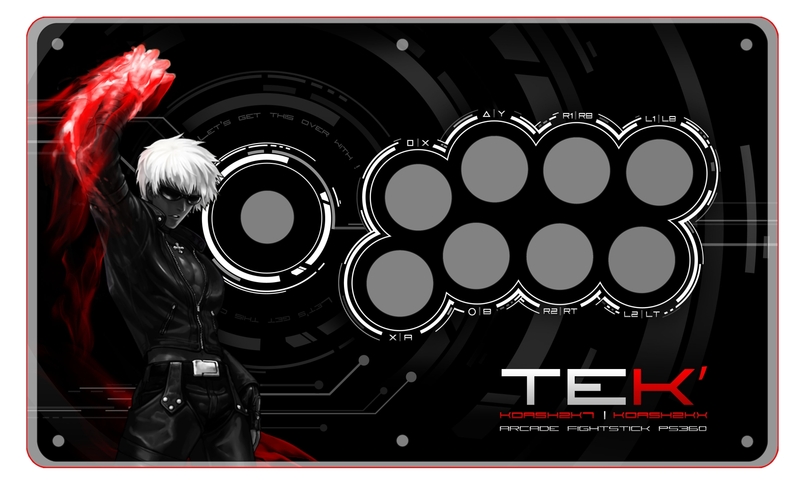 Well Im into making Fightstick art too~ so you can count me in if you want some idea's. 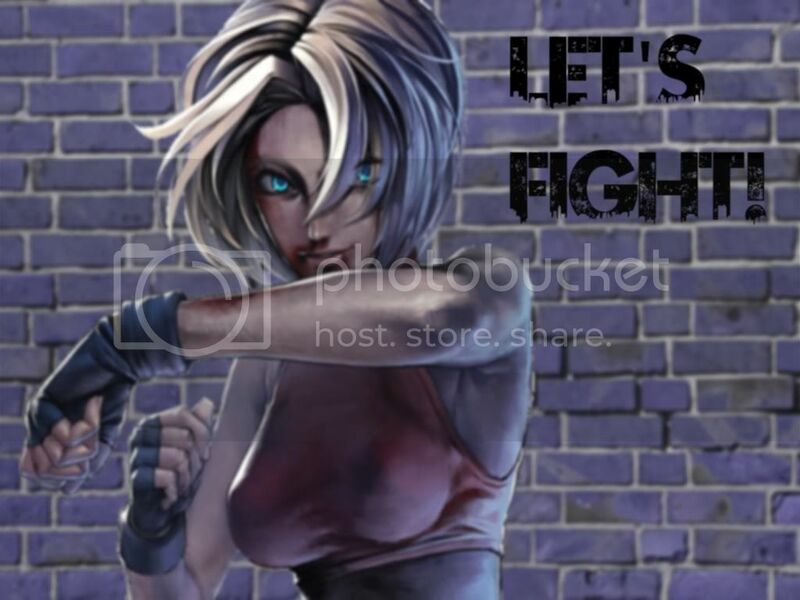 im stumped on who I actually want to use in XIII other then Liz....but i'll work on something when I get a good idea. 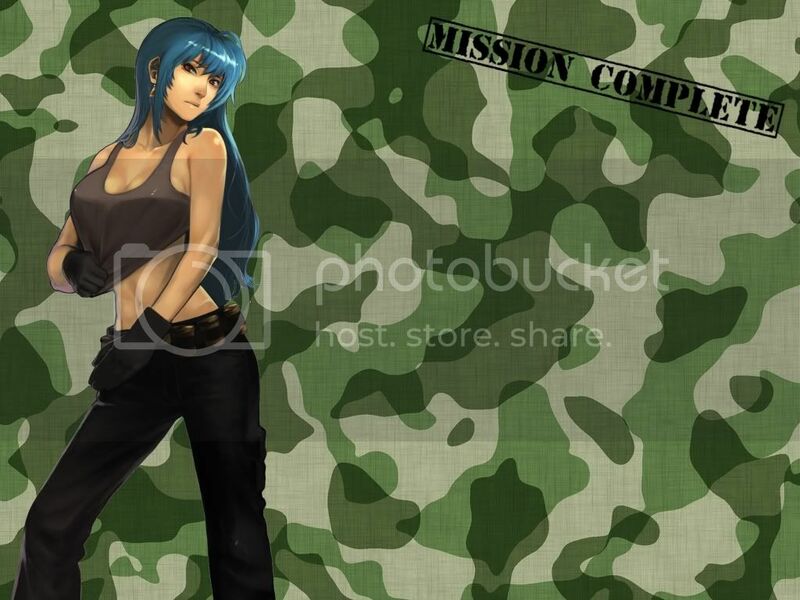 That Leona pic is cool as all hell. Looking forward to seeing your work! For my first post, i thought i make a contribution of some sort. ^ Best first post in a while. 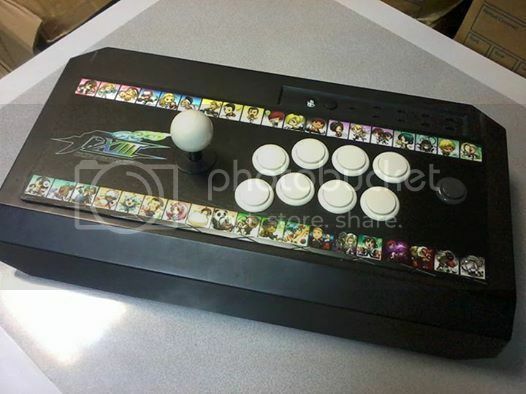 Here's the stick art I'm using now. 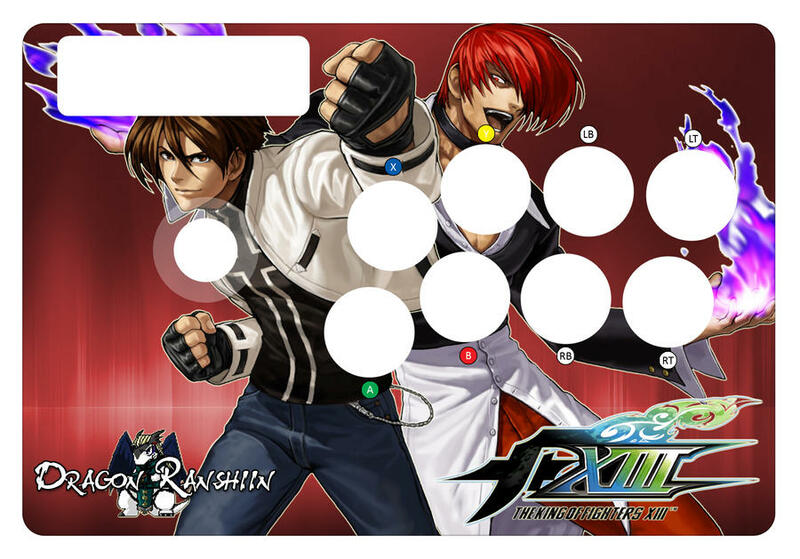 I just copy and paste all the images on photoshop so there are some images especially the kof xiii logo's placing that's way off. My friend fixed it before it was printed.